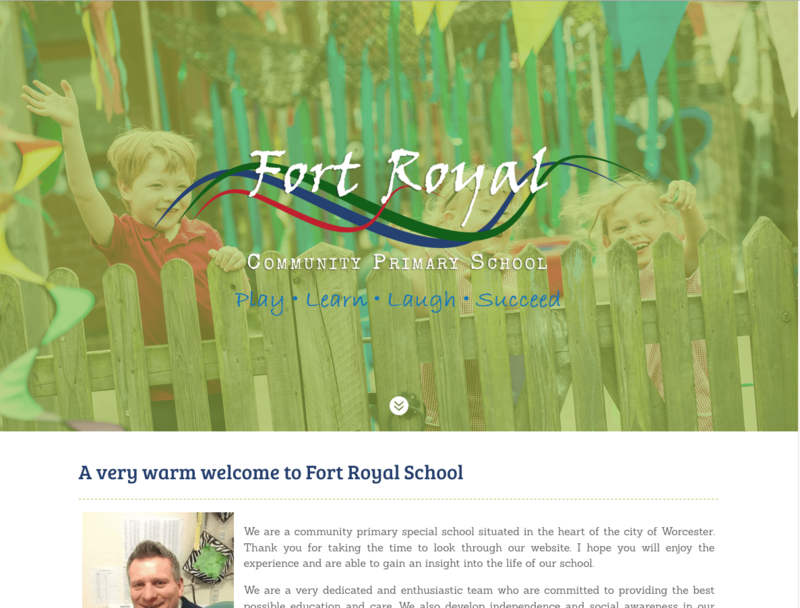 Fort Royal is a special community primary school located in the heart of the city of Worcester. They are a dedicated and enthusiastic team who are committed to providing the best possible education and care. 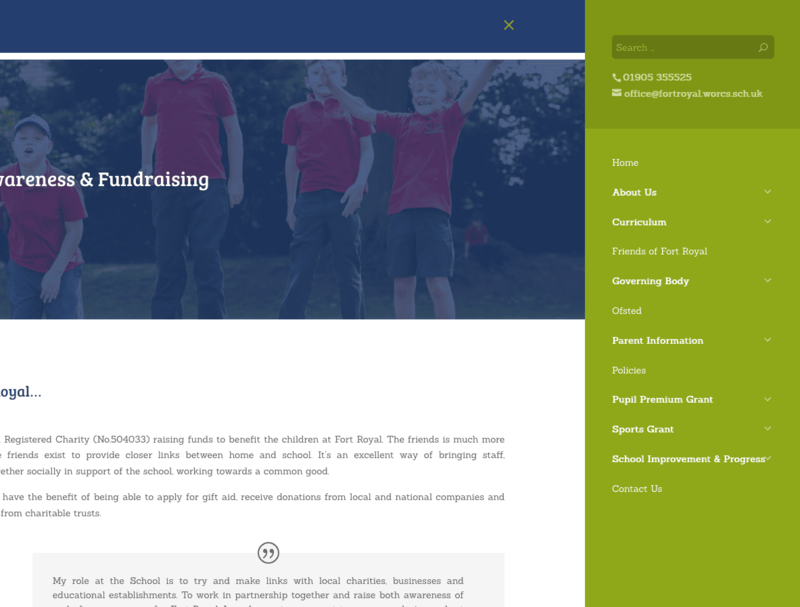 They develop independence and social awareness for their pupils to prepare them for productive and successful lives. 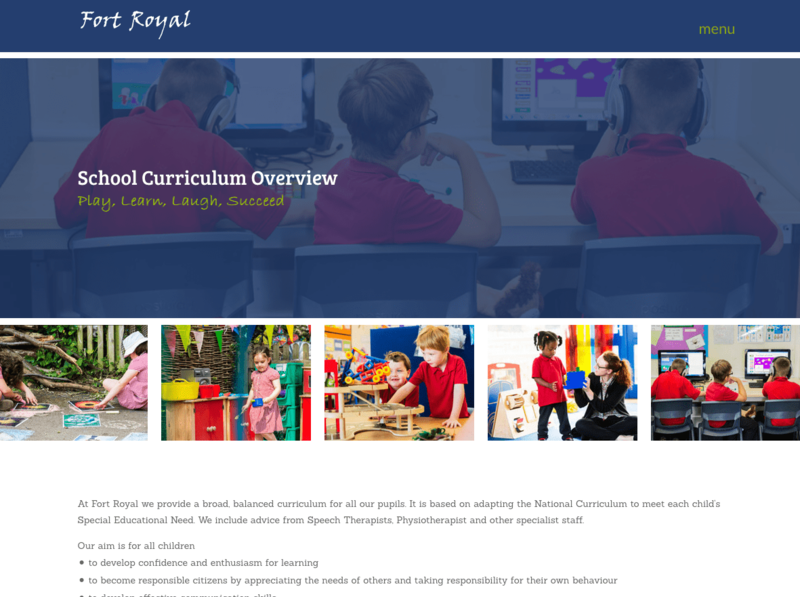 The business manager of Fort Royal came to us looking for a complete overhaul of their existing website and more importantly, advice on how to improve their usability and navigational structure without losing the important messages they wanted to convey across the entire website to their most important audience, prospective parents & guardians.